Secure the potential of your enterprise by enhancing the people within it. Strengthen the cyber security of your enterprise. Proven solutions designed to improve the way your IT personnel approaches cyber security. Does the cyber supply chain of your company account for the risks commonly associated with cloud adoption? 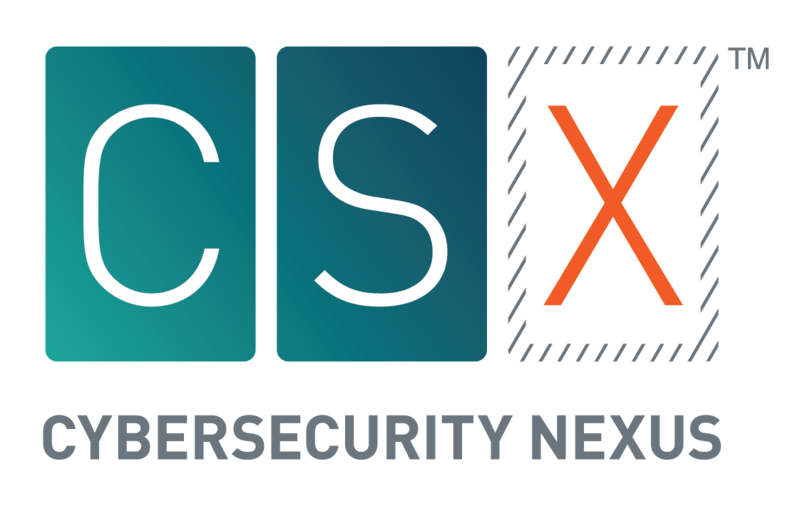 The Cybersecurity Nexus™ (CSX) Training Platform, ISACA’s very own on-demand, performance-based cyber security training for enterprises. Through collaborative efforts with past customers, the cyber world we’re all familiar with is a more secure place. We’re proud of this, and so are they. Complete the form below to receive information on Intrinsec’s team training services and discover first-hand if our training is a good fit for your organization.